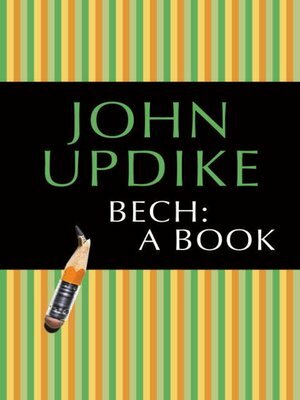 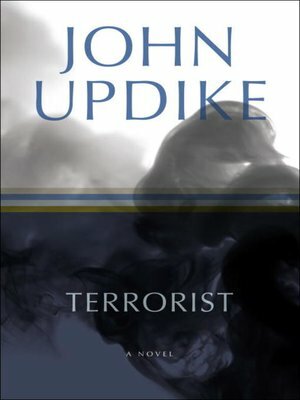 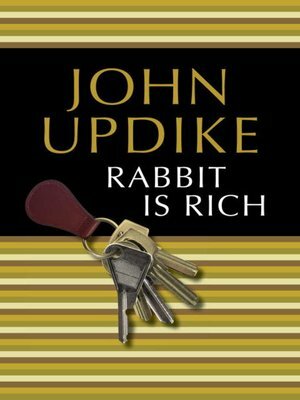 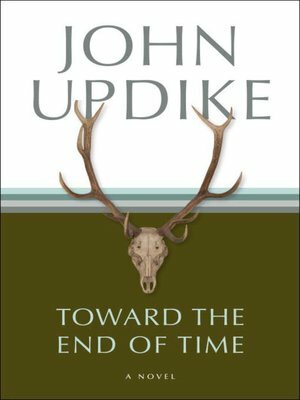 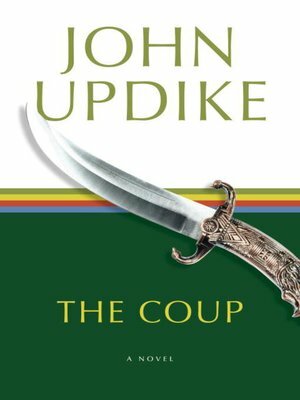 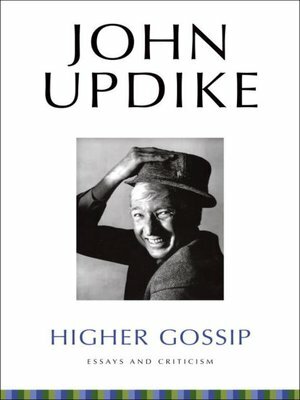 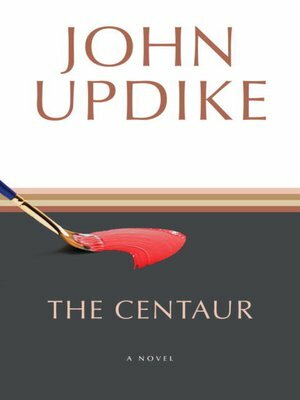 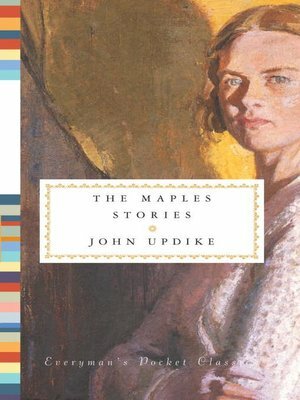 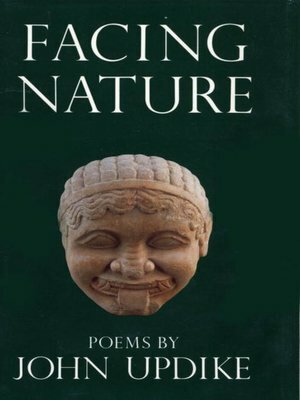 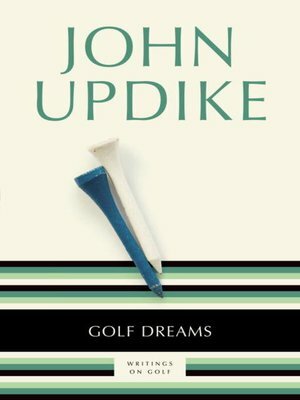 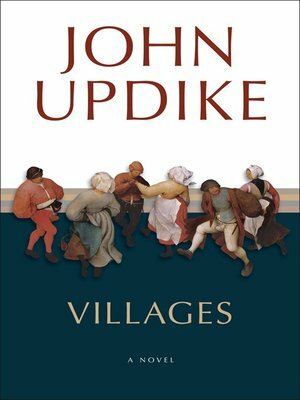 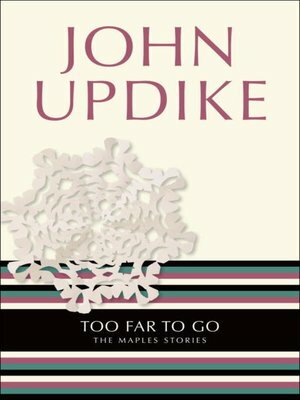 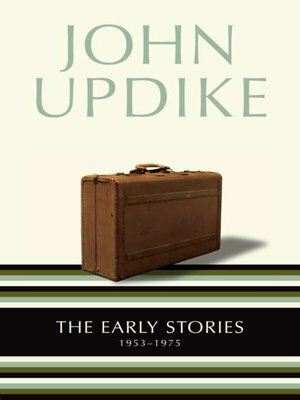 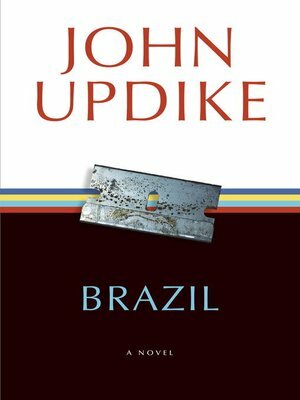 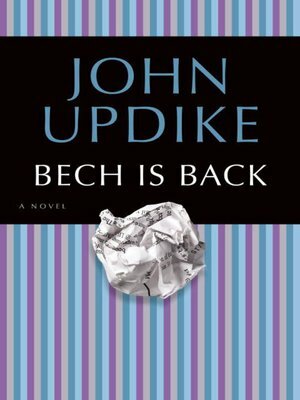 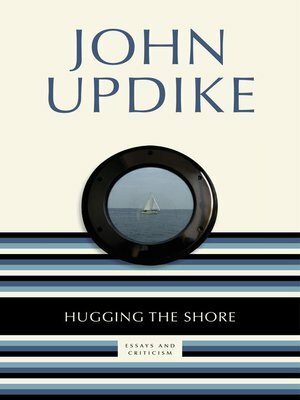 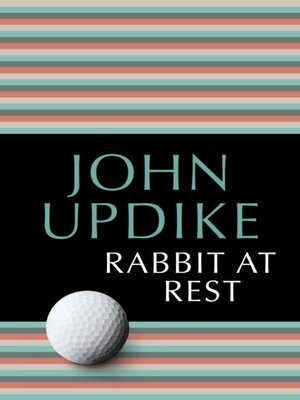 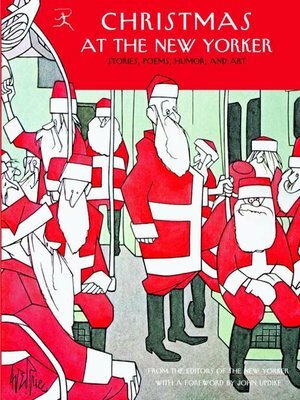 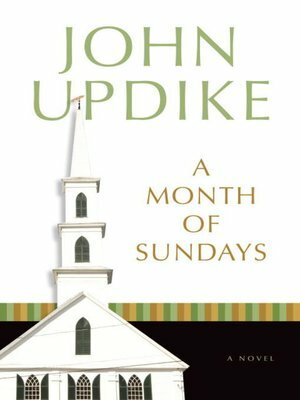 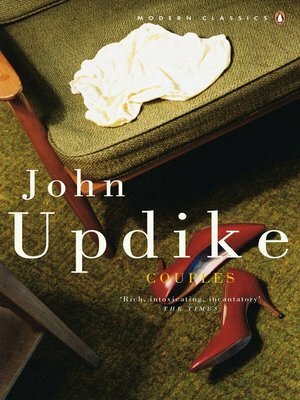 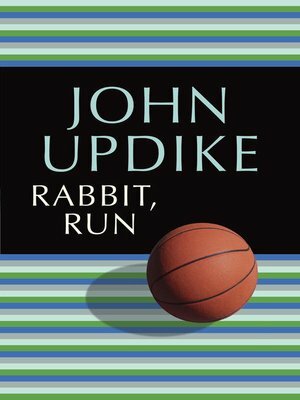 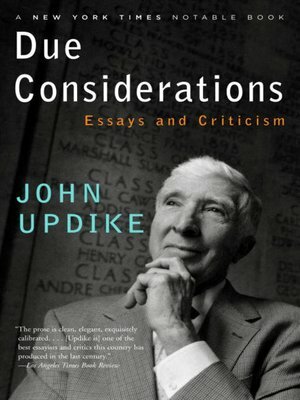 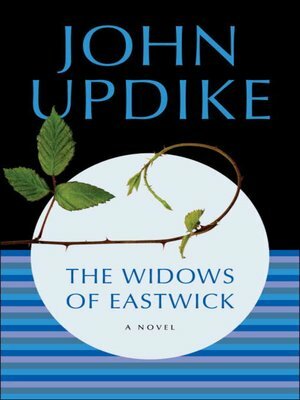 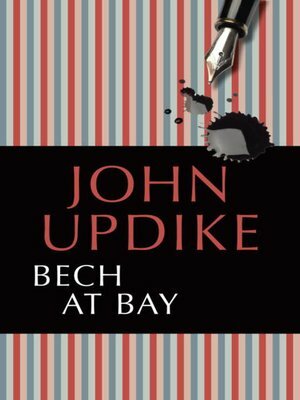 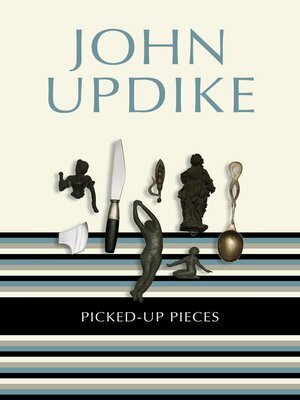 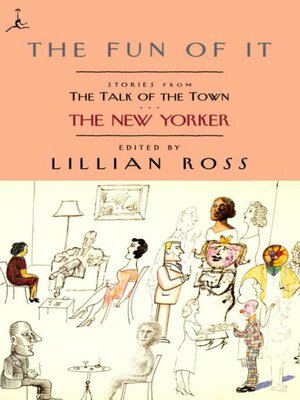 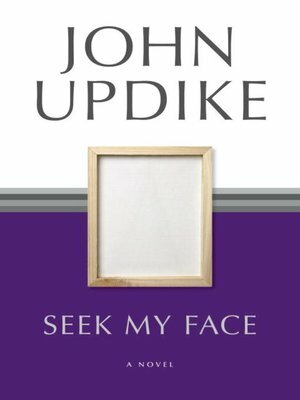 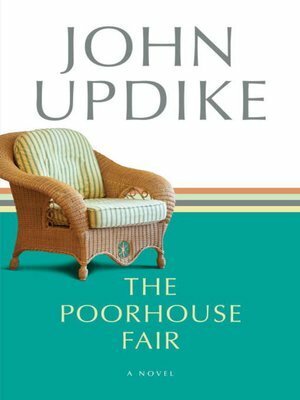 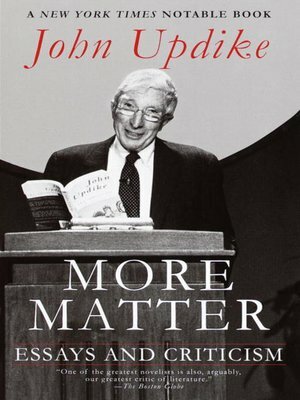 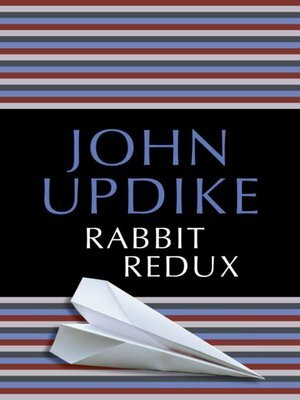 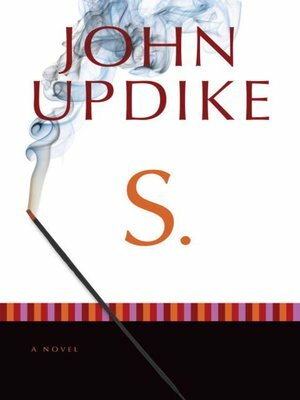 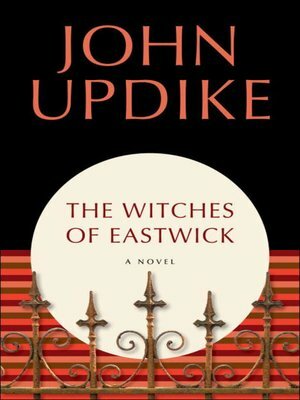 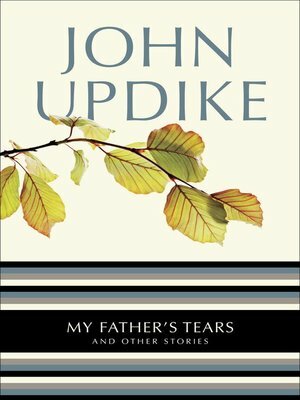 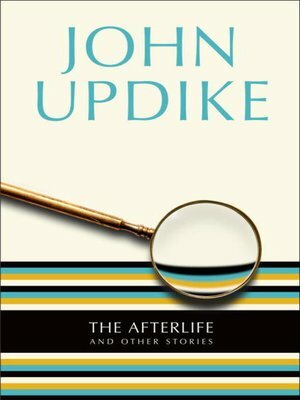 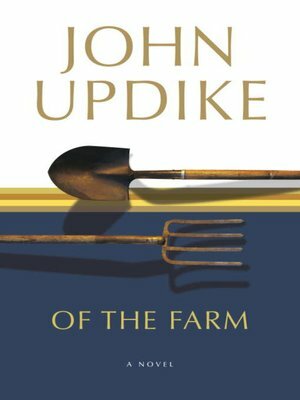 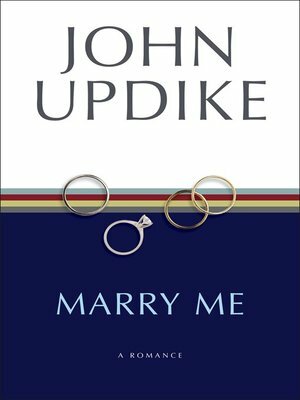 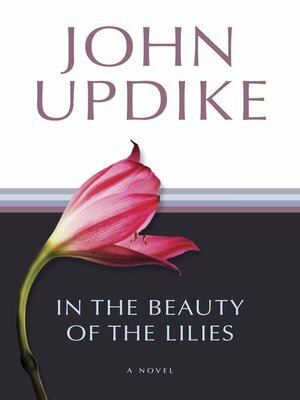 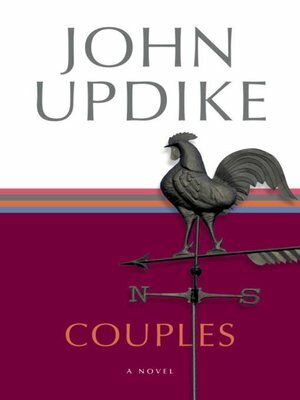 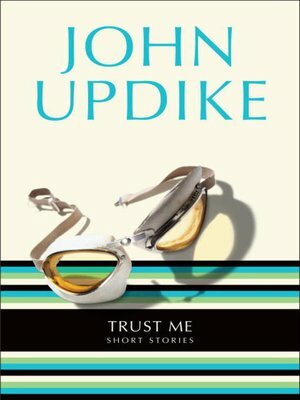 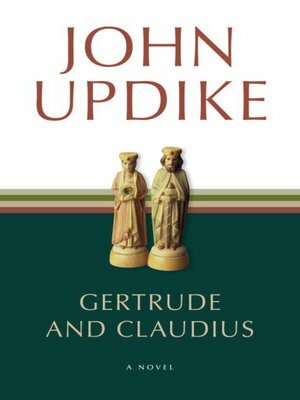 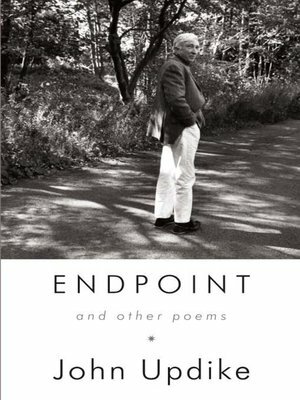 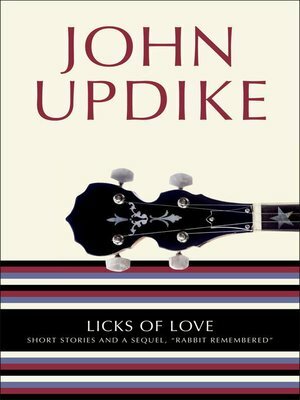 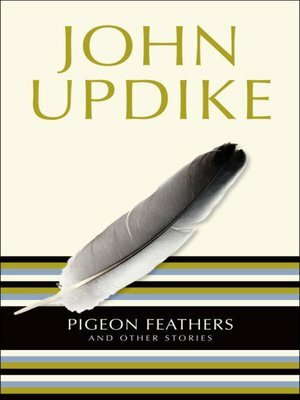 John Updike Author of introduction, etc. 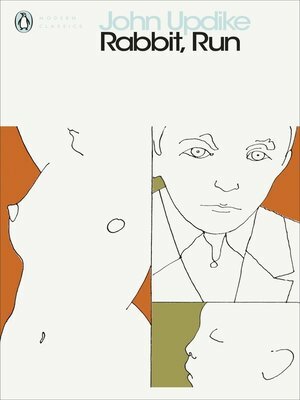 Malcolm Gladwell Author of introduction, etc. 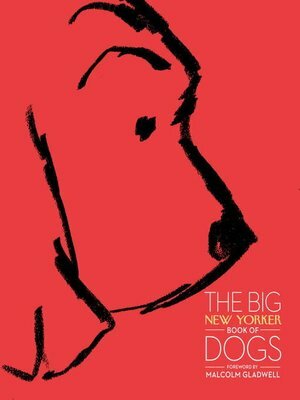 David Remnick Author of introduction, etc. 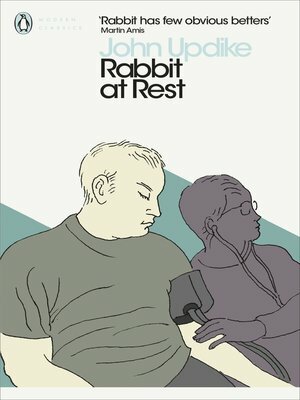 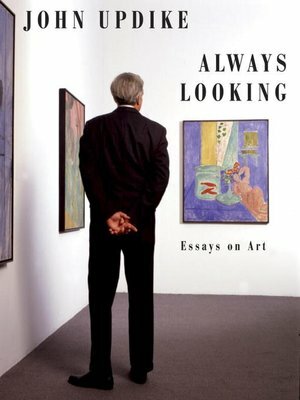 Justin Cartwright Author of afterword, colophon, etc.